Failing to protect your domains comes with a high price tag. Legal Fibre communicates meaningful information about your global domains and identifies potential holes in your portfolio. No need to move your domains again! Legal Fibre houses your domains in your accounts. Moving your domains from one domain housing company to another is a pain and very costly. We provide another solution — you maintain control over your domains while we manage them. We provide professional and personable service. Our services include managing domain portfolios, including registrations, renewals and transfers. 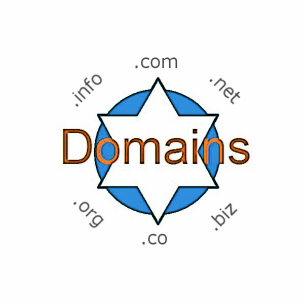 We also manage Domain Name Services (DNS).